Cleaning your property is never easy especially if molds, grime, and dirt are present which are hard to remove. Smple cleaning equipment is not strong enough to clean your property. 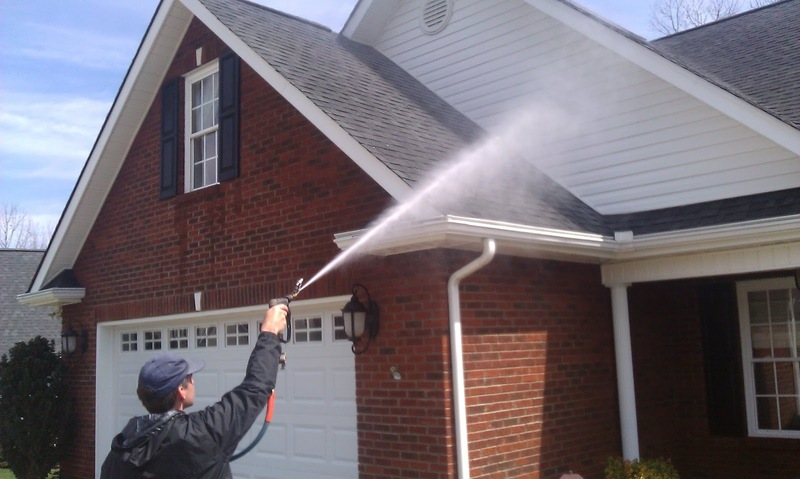 What you need is Austin pressure washing from Southern Sunrise, which is effective in eliminating all the dirt, grime, molds, and other elements that contribute to the areas of your property that need a little love. 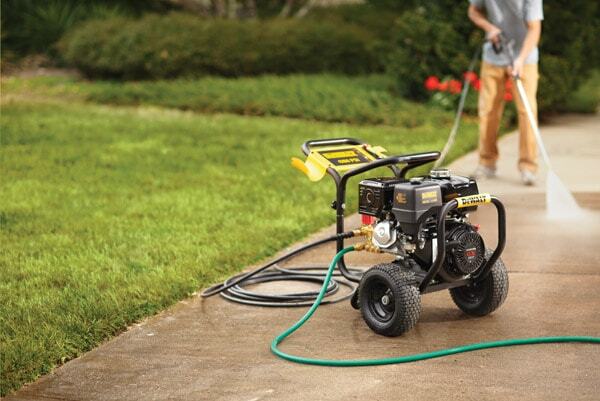 Pressure washing is an effective cleaning method that you can use for your property. This makes use of high-pressure water spray that is capable of removing all grime, loose paint, gum, and other dirt found on the surface of your residential or commercial properties. Pressure washing is the most effective way of leaving your properties sparkly clean. Austin pressure washing is a big help to the residents of Austin since most properties are painted to increase its aesthetics. However, paints don’t last a lifetime. As time passes by, the paint on your property will start to lose gradually which can affect the aesthetic of your property. If you want to remove all loose paint without consuming too much of your time and effort, the best resolution is the Austin pressure washing with Southern Sunrise Paint Co. This is the answer in cleaning all your property’s surfaces and it includes loose paint, soft washing vinyl, soft washing good paint jobs, driveways, walkways. Pressure washing is one of the finest ways to clean your property especially the dirt and grime on your driveways and walkways It is not only high-tech but it is also money saving because, with only minimal equipment, your property will be free from any dirt and other elements. When you hire a professional Austin pressure washing service from Southern Sunrise, benefits will come pouring in with clean surfaces and fresh looking driveways, which will make you one happy customer. Pressure washing can completely clean the surfaces of your property effectively because it makes use of high pressure water spray that is capable of eradicating all the dirt. A professional can successfully remove the dirt and loose paint without damaging the aesthetic of your property. Pressure washing is friendly to the environment. Austin pressure washing only makes use of earth friendly products that do not contain harmful chemicals that can be damaging to the environment and people. With environment friendly products used, it can deeply clean the stains and will leave the surfaces of your property sparkly clean. Pressure washing can clean the surface filled with loose paint easily. With the high-pressure water spray, loose paints can be quickly removed. When the loose paints are gone, you can easily apply new paint in order to improve the aesthetic and value of your property. Austin pressure washing with Southern Sunrise is the best solution if you want the loose paint on the surface of your property and dirt to be fully removed and prepped for paint. And if you are looking for a company in Austin, Texas that offers local house painting which includes pressure washing in removing loose paint, Southern Sunrise PAint Co is the one. We are capable of eradicating the loose paint on the surfaces of your residential properties and can perform the re-painting of your property, to bring it back to life! Call Southern Sunrise today and clean your surfaces through pressure washing.